BookCon Coming to New York Comic Con | Nerd Much? Leading pop culture event producer ReedPOP has announced that they will be expanding their BookCon brand by debuting BookCon @ NYCC as part of New York Comic Con 2016. BookCon will be located offsite, but is just a short walk from the Javits Center at Hudson Mercantile (500 West 36th Street), and access is included with a valid NYCC badge. 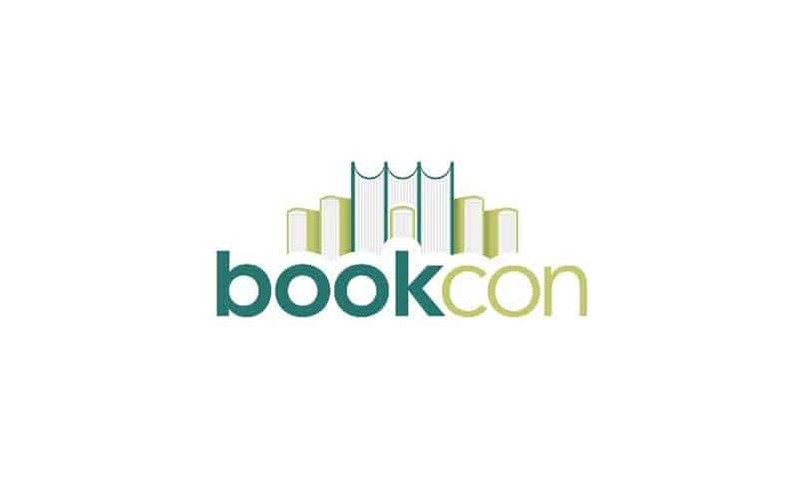 They have planned four full days of content including panels, autographing sessions, meet and greets, and more with some bestselling authors and some of the most influential publishers. BookCon will continue to be its own separate event as well, returning to the Javits Center on June 3rd & 4th, 2017. To attend BookCon @ NYCC, fans must complete a Fan Verification profile, which is open through Monday, June 13th. Stay tuned for updates as more information regarding BookCon @ NYCC is revealed.